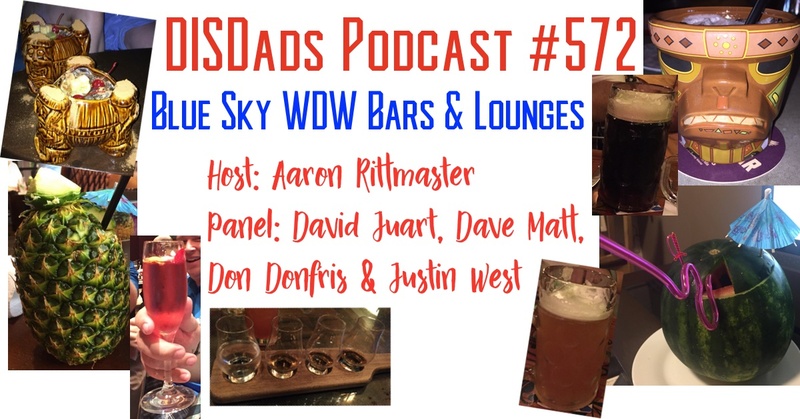 The DISDads Podcast panel gathers to share their “Blue Sky” thoughts about new bars & lounges at Walt Disney World. They couldn’t really keep themselves from doing some critique of the existing bar & lounge scene along the way. What do you think of the guys ideas? 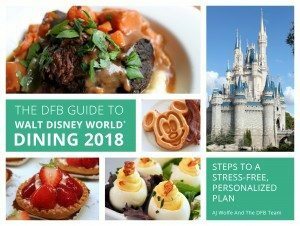 What bar & lounge concepts would you like to see at Walt Disney World? Where would you put them? Tell us about it! Leave a comment here on the blog; Email us at podcast@disdads.com; tweet us at DisDadsPodcast on Twitter; and check out our DISDads Podcast Facebook page. 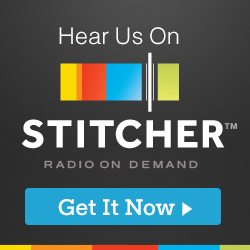 If you enjoyed the show, we’d also really appreciate it if you took a moment to leave us a review on Apple Podcasts. Even if you use a different method to listen to the show, reviews on Apple Podcasts/iTunes really give the show a boost and make it easier for new listeners to find it. 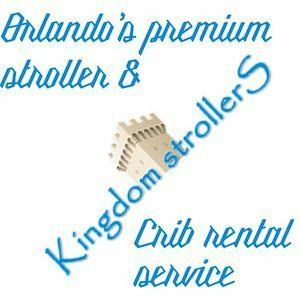 The DISDads Podcast is sponsored by Mouse Master Travel, an Authorized Disney Vacation Planner.